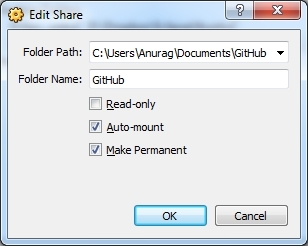 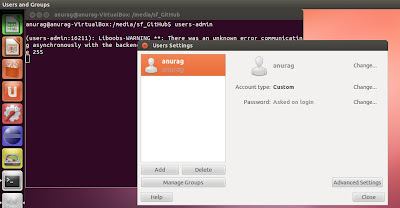 This will allow you to share clipboard (Copy/Paste) between Ubuntu and Windows and allow you to share folders between the two among other things. 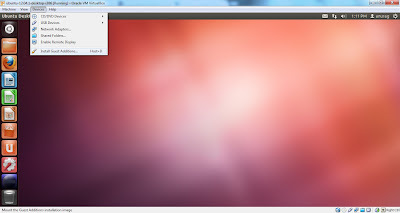 The following screenshots provide hints at how to get that done. 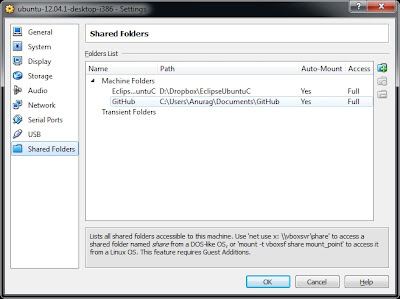 Share some folders between Windows and Ubuntu. 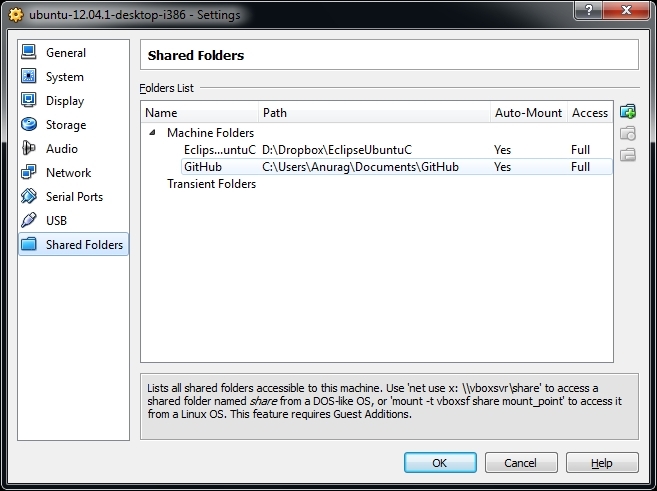 You will need to reboot the virtual machine every time you want to share a new folder. 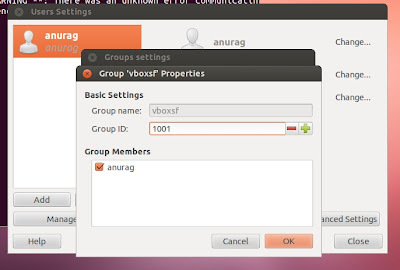 Then select your username and click on "Manage Groups"
Tick the checkbox next to your username and click OK. 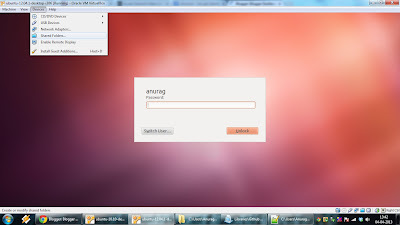 Restart your Ubuntu virtual machine.